The deliveries for Record Store Day 2019 stock are coming in thick and fast and it’s not long till you can get your hands on it! 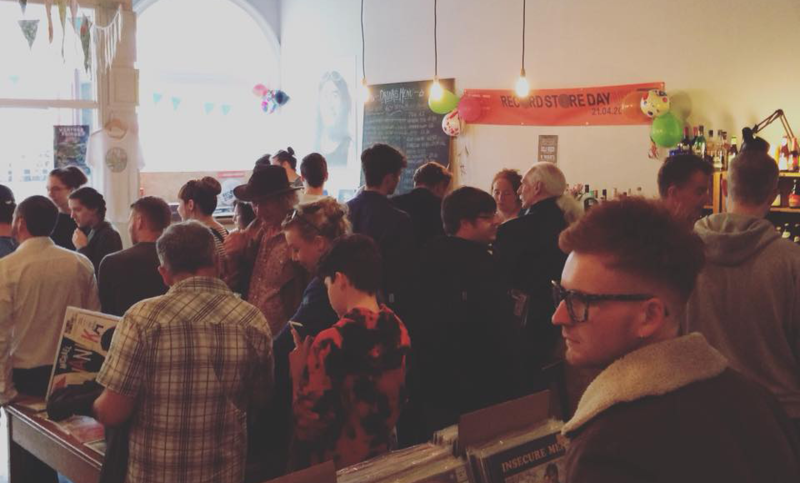 On the 13th of April, Ventnor Exchange and hundreds of record shops around the country will be celebrating the unique culture behind the physical format. We’ve got a superb day planned filled with live music from the Islands best emerging talents, followed by our famous big RSD quiz hosted by local comedian, Bobbin Dixon. And of course, it wouldn’t be record store day without the special limited edition vinyl releases. Remember, these records sell out fast and we’re unable to reserve anything, so you’ll have to move fast to get what you want! Here’s what we’ve got so far. This is not the full list, there’s more to be announced soon! THE FALL – MEDICINE FOR THE MASSES (THE ROUGH TRADE 7” SINGLES BOX SET) 4x 7” COLOURED VINYL.  Find the full Ventnor Exchange Record Store Day Line-up here!